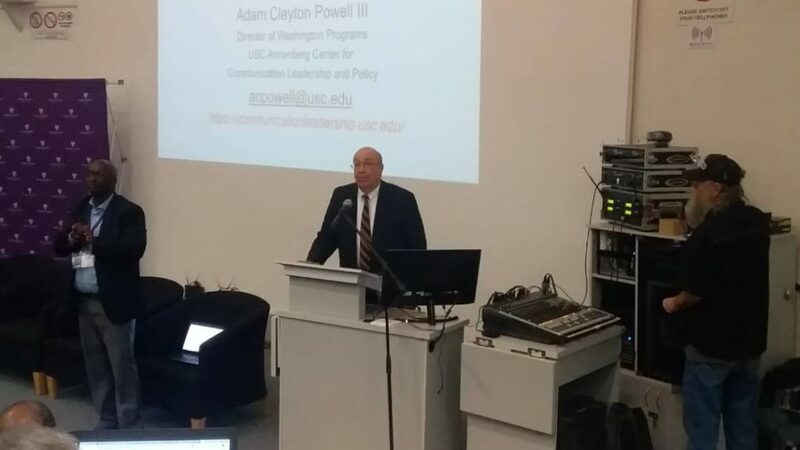 Digital Media-Adam Clayton Powell III, Director of Washington DC Programs for the University of South California has admonished conventional and digital media practitioners to strive to make their platforms credible at all times. This, he noted will help the public to distinguish between them and the increasing fake news sites as well as unprofessional media platforms. Speaking at the just ended Highway Africa conference on media and digital platform users in Rhodes University in Port Elizabeth-South Africa, Mr Powell said everyone with a mobile phone is now a journalist in disguise. However, he noted what distinguishes such unprofessional and untrained persons from those with the requisite qualification form media schools is the credibility of the stories and other stuff they put up in the public domain. ‘’Interestingly, everyone who has a mobile phone is now a potential journalist despite being untrained and could send information to almost very social media space to get the attention he or she is seeking with the stuff posted’’, the media expert posited. Mr Powell, a Public Diplomacy Council member in the United States of America said the media owes it as a duty to file and post stories that are well researched. Facts and background checks to stories, the keynote speaker indicated needed to be carried out by media practitioners. The media gem noted that if media owners are to be taken serious then they have to up their game and demand nothing but credible and factual stories from their employees and reporters. Without the necessary background checks and the search for incontrovertible evidence to back stories newsrooms do, Mr Powell stressed fake news will dominate over conventional and digital media work. ‘’Ours as serious media practitioners and digital news producers is to go beyond what the ordinary phone holder may want to use his phone to convey across and I must say we are to work at nothing but quality stories with credible angles to our stuff’’, the media expert noted. Recounting some remarkable things digital media practitioners have done across the world, Mr Powell said the social media platform is now powerful to be used to get proper results. In Estonia, Mr Powell said the government now grants citizenship status to people wanting same online without any bureaucracy. 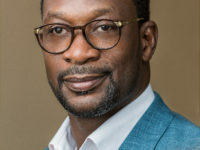 He noted that in Michigan, the city has been able to put up a cyber security site where it recently mobilized support online to douse the coals from a fire outbreak. 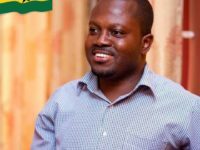 In the US, the media expert said online sites have been created to make tallying of votes in every election so transparent so that no one can tamper with votes or results.